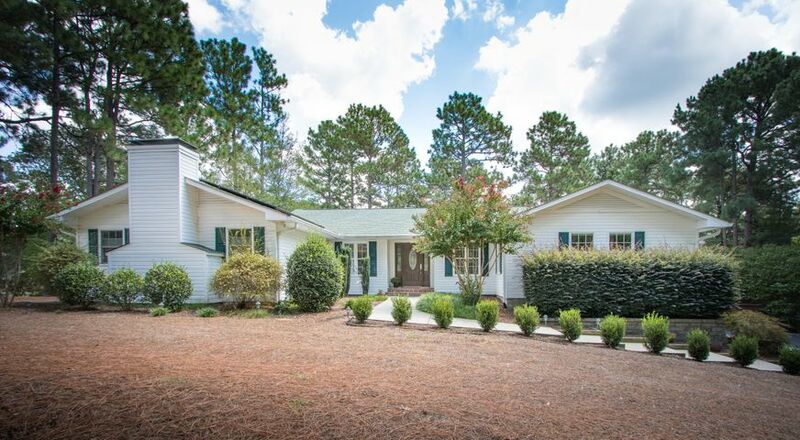 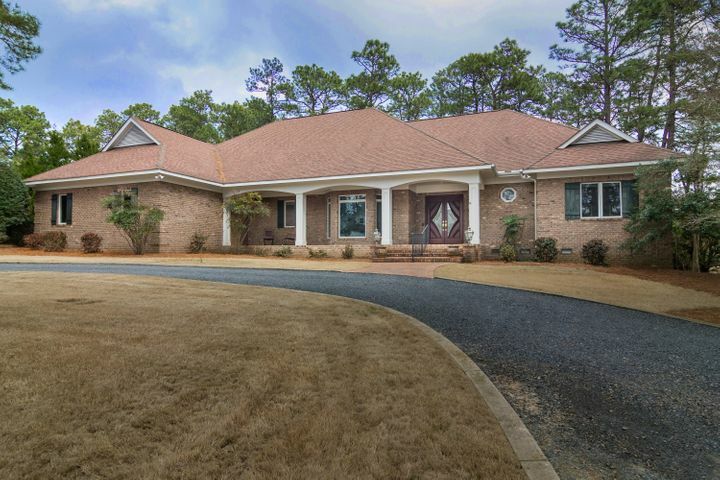 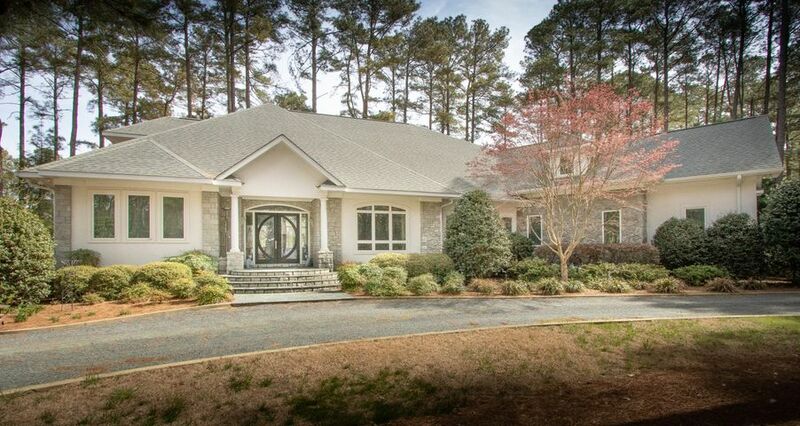 This ONE OF A KIND golf front wooded lot on Pinehurst No. 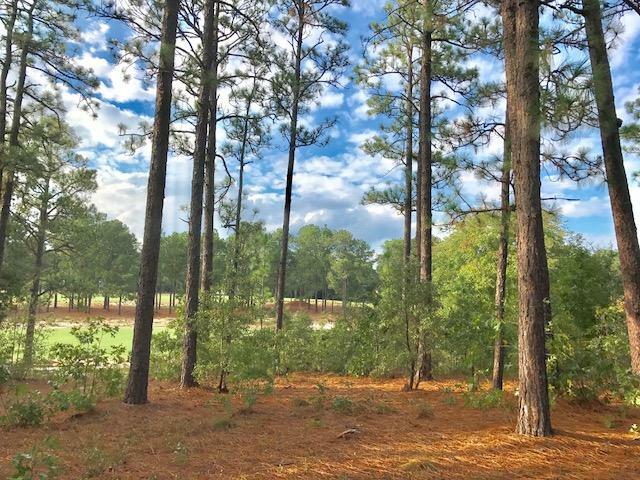 2 golf course employs all the elements of a perfect building lot w/gradual slope & panoramic views of 4th fairway & views of 4th green & 5th fairway. 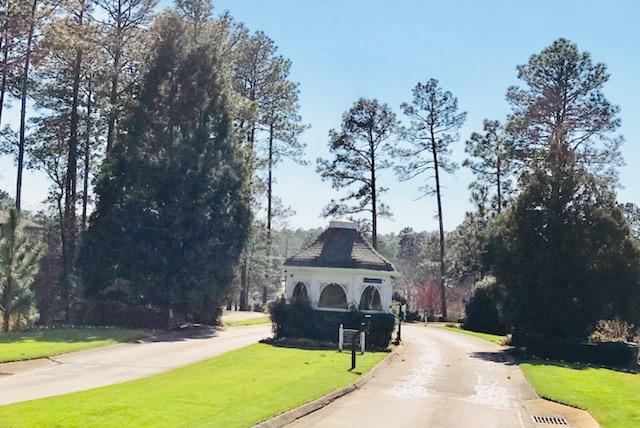 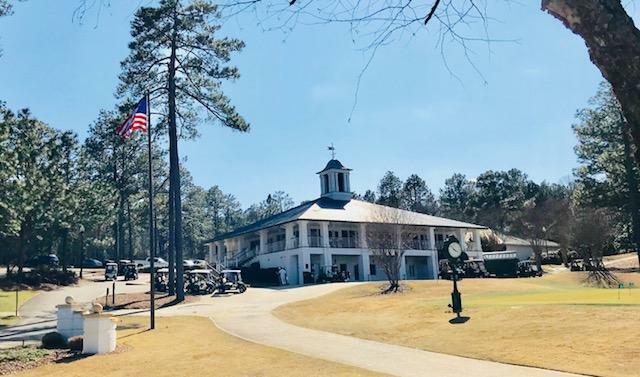 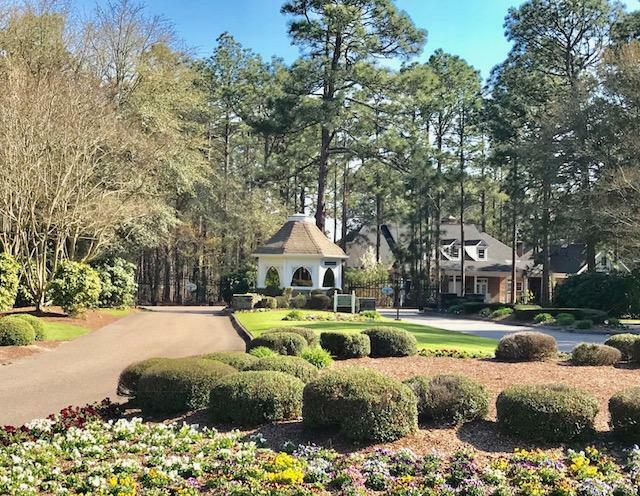 One of the most prestigious addresses in all of Pinehurst w/very few remaining lots on this famed golf course. 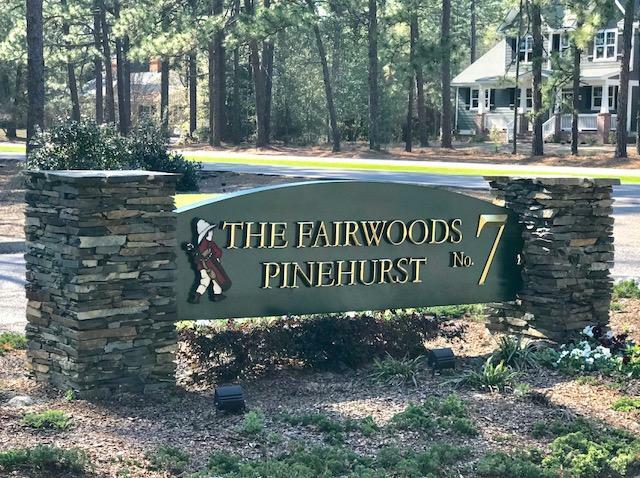 Fairwoods on 7 community being one of the top gated communities in the south east, has both Pinehurst No. 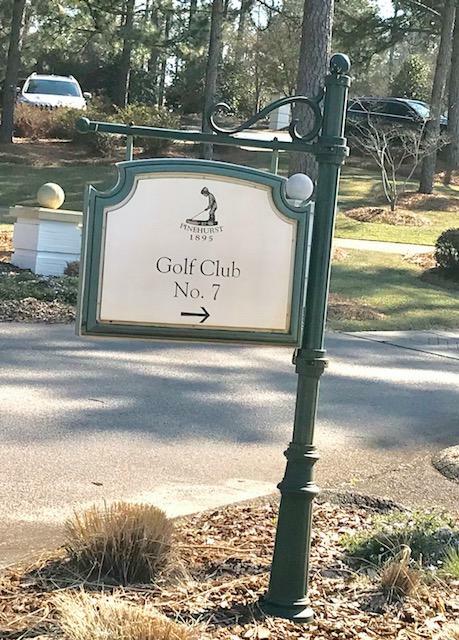 2 & No. 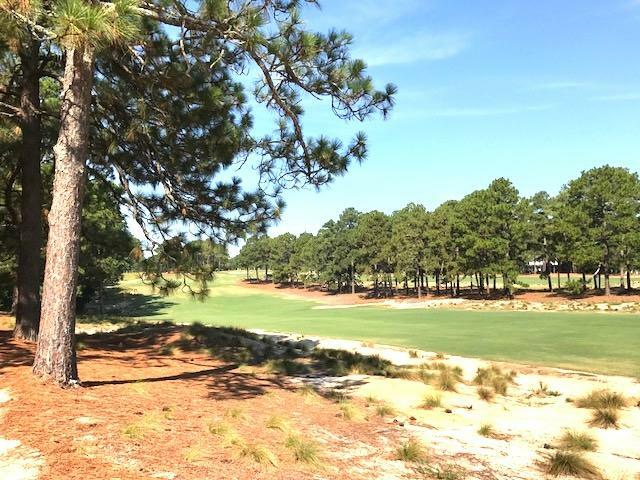 7 courses at your finger tips. 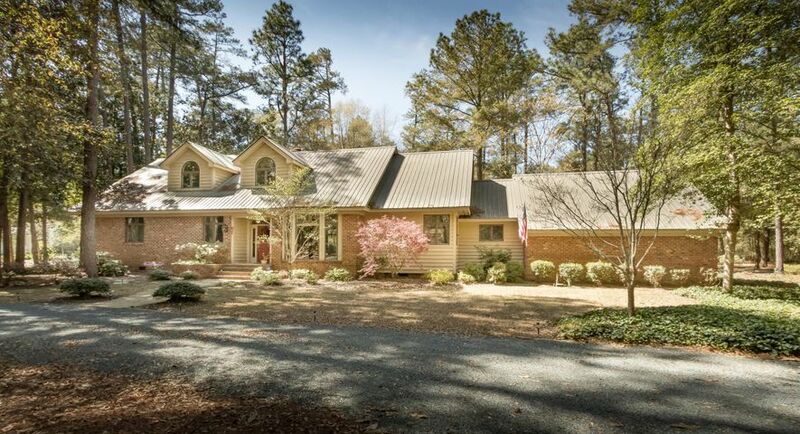 Perfect topography, high elevation w/ large building envelope. 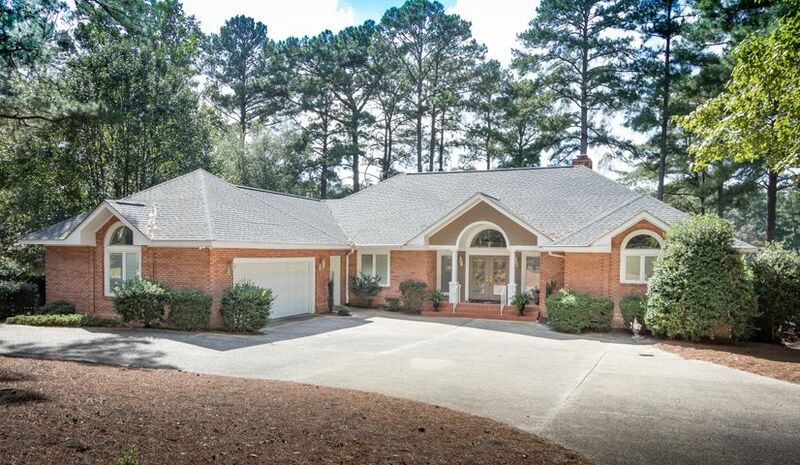 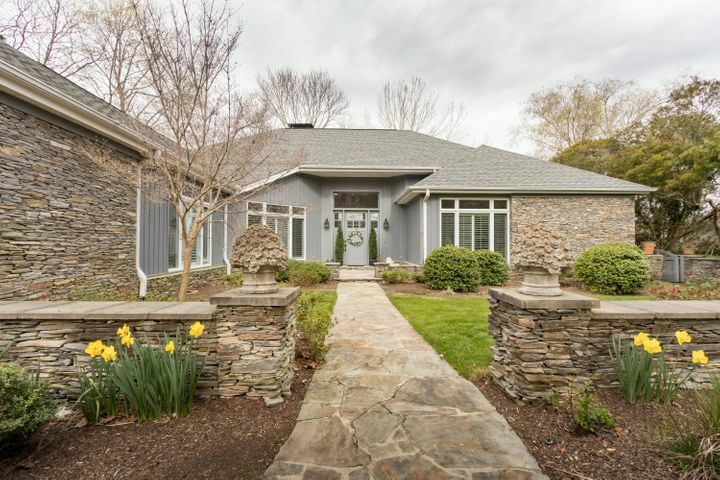 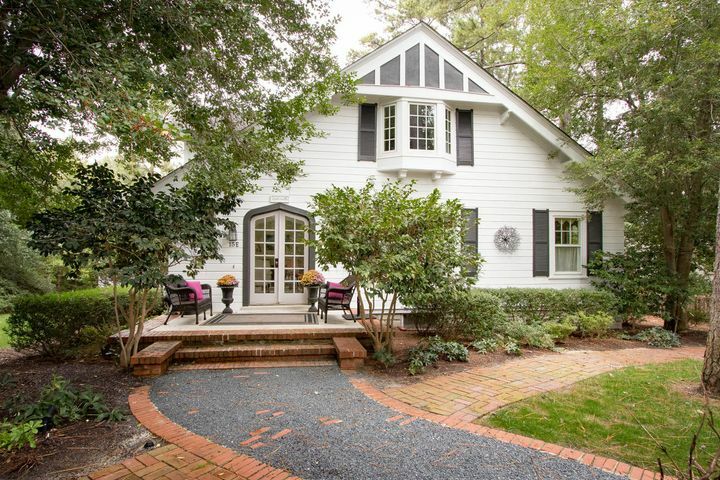 Walk to Village of Pinehurst where there is shopping, restaurants & frequent outdoor events. 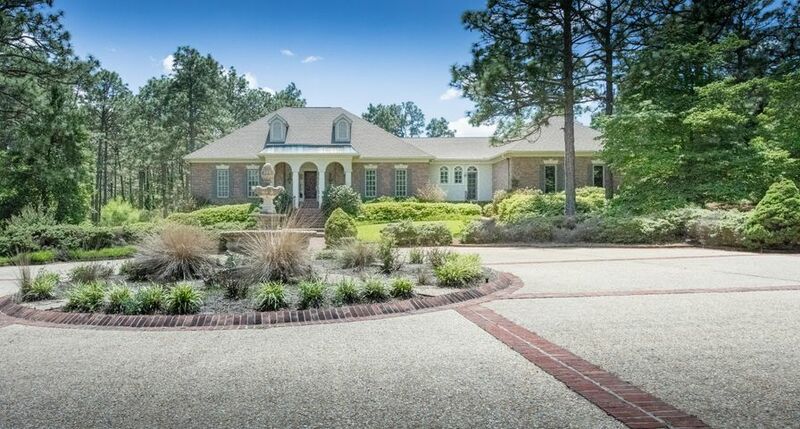 Comes w/PCC Property Privilege Membership. 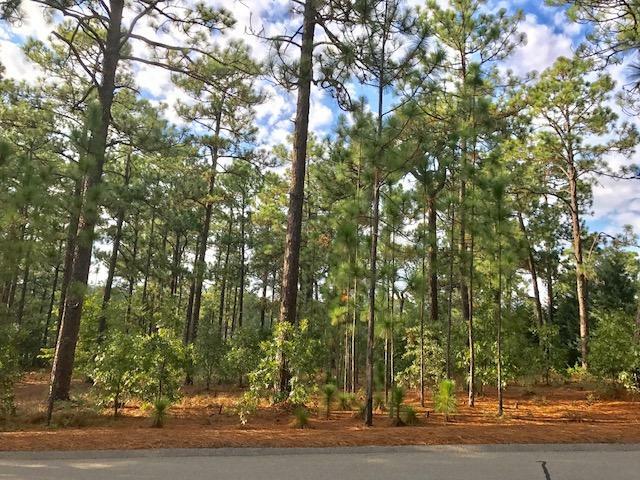 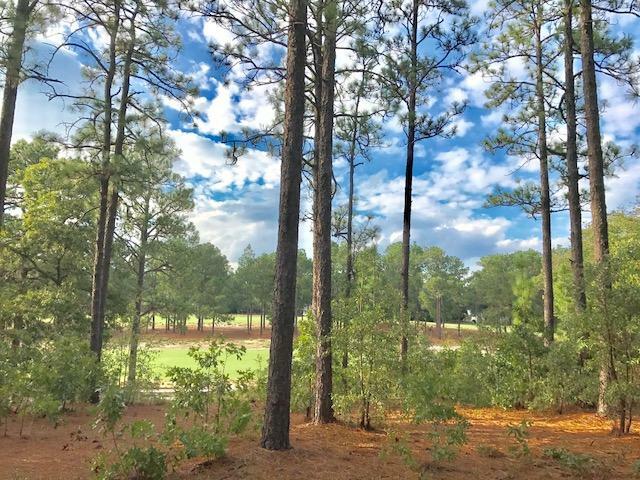 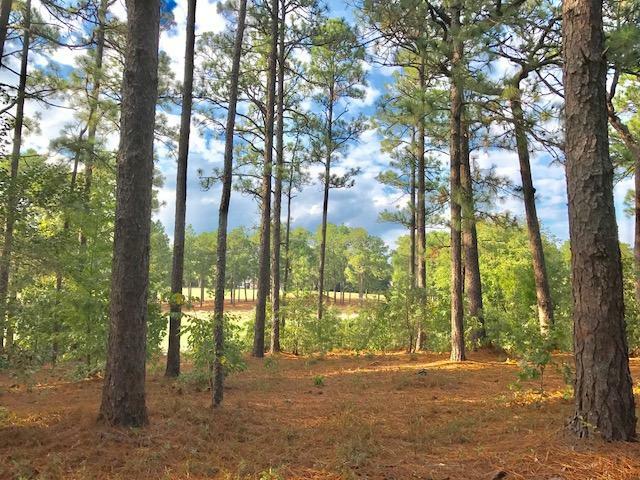 Build your dream home here & be one of the few who call Pinehurst No. 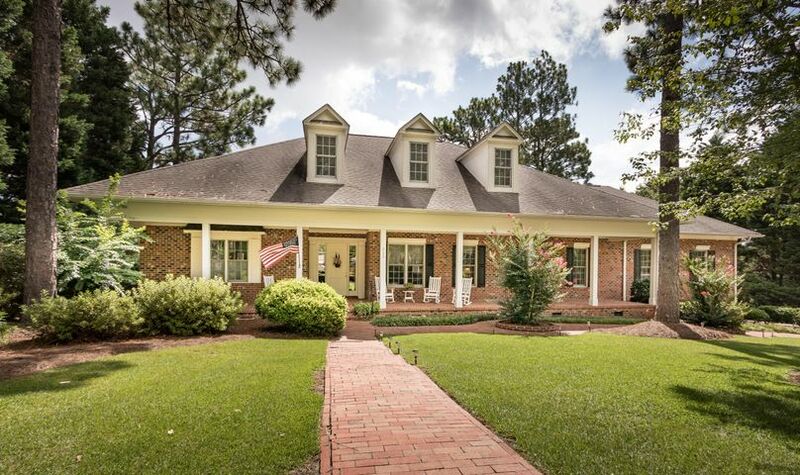 2 home. 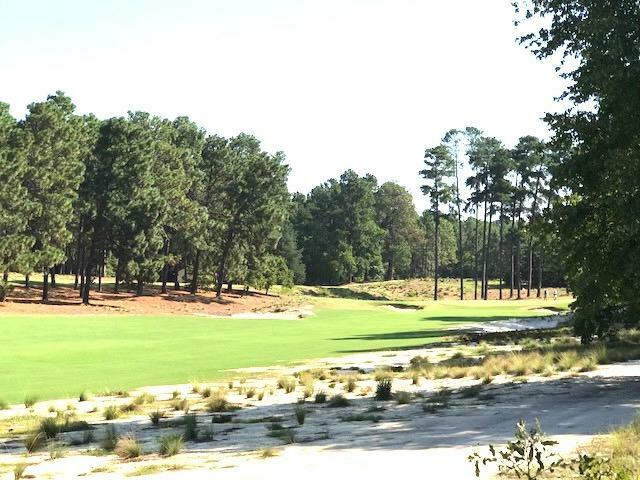 Directions: Pinehurst traffic circle to No. 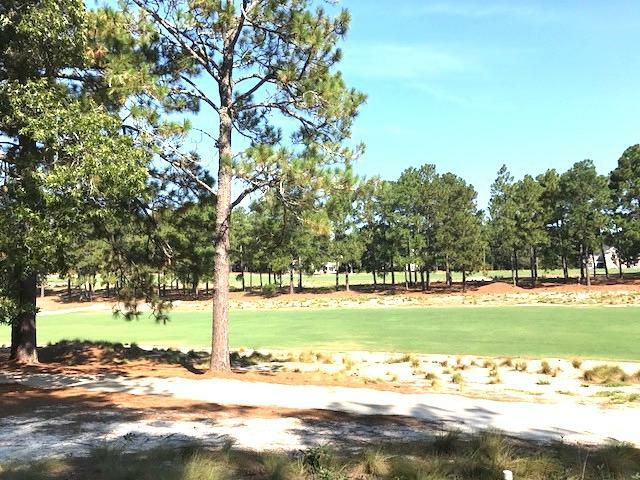 2, left into Fairwoods on 7, turn right. 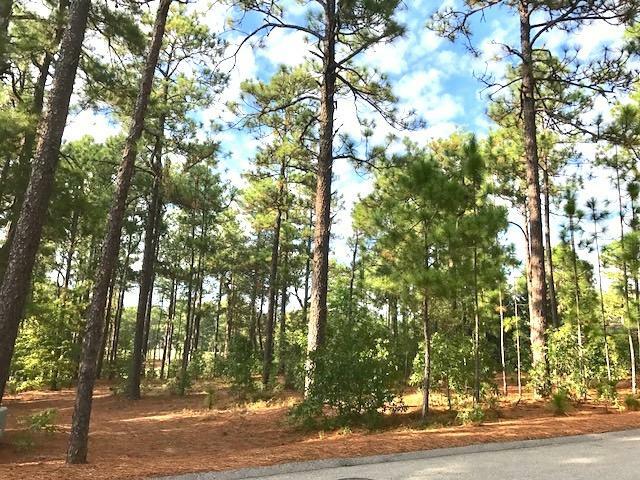 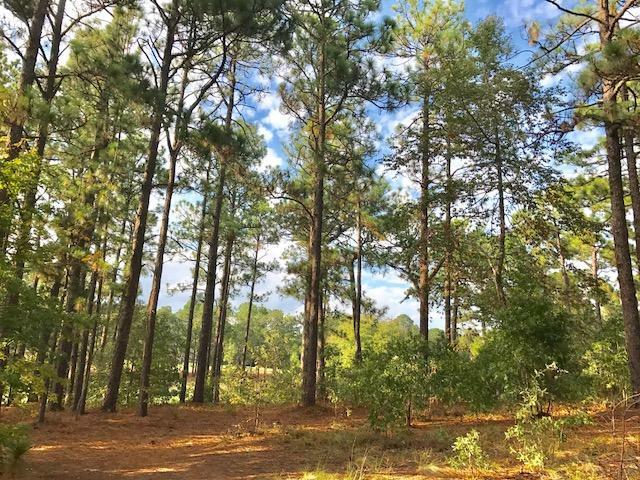 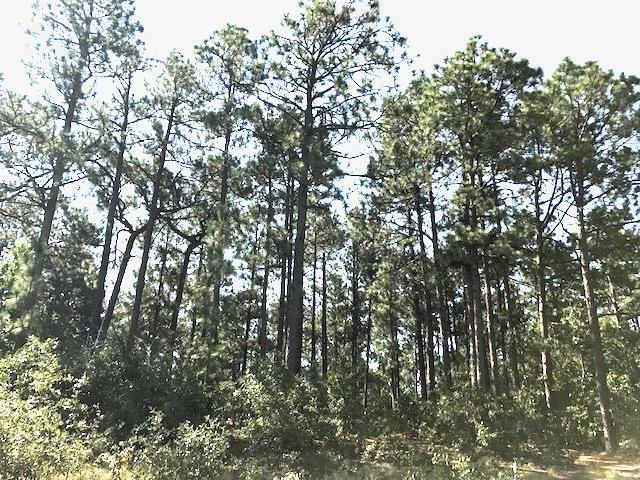 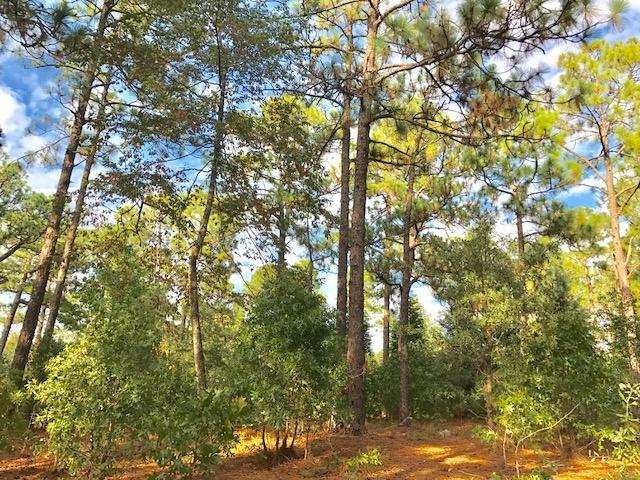 Lot on right facing Pinehurst No. 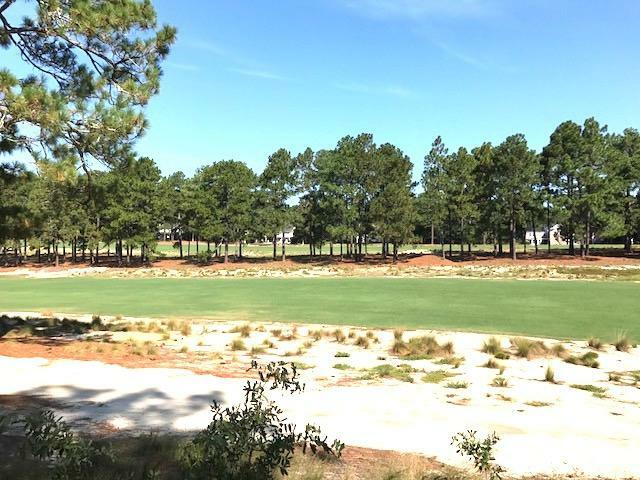 2 golf course. 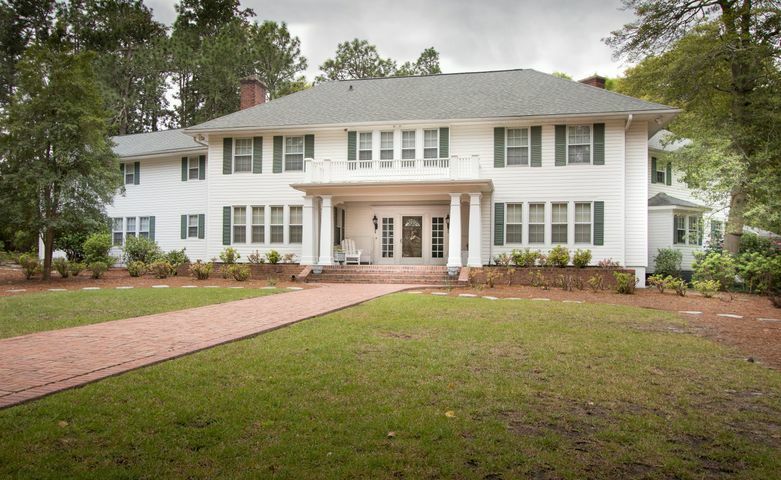 Listing Office: Gunther Properties, Inc.